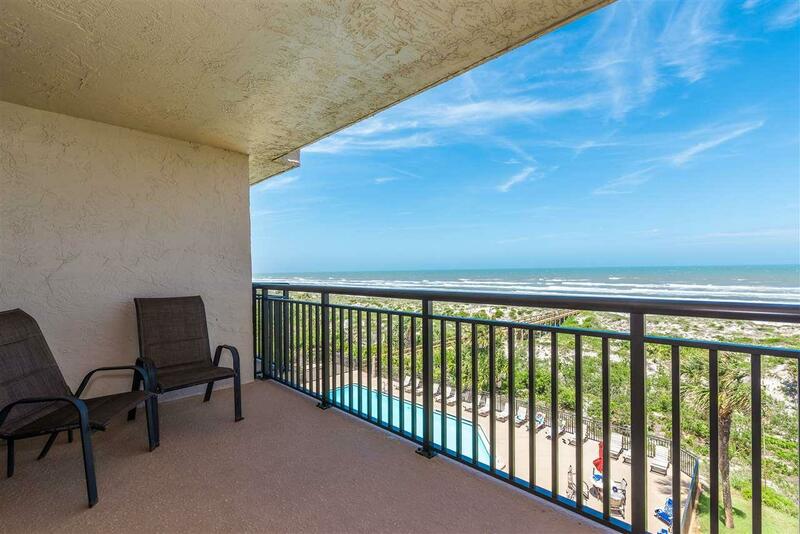 Amazing views from this oceanfront, 4th floor unit at Barefoot Trace condominium. 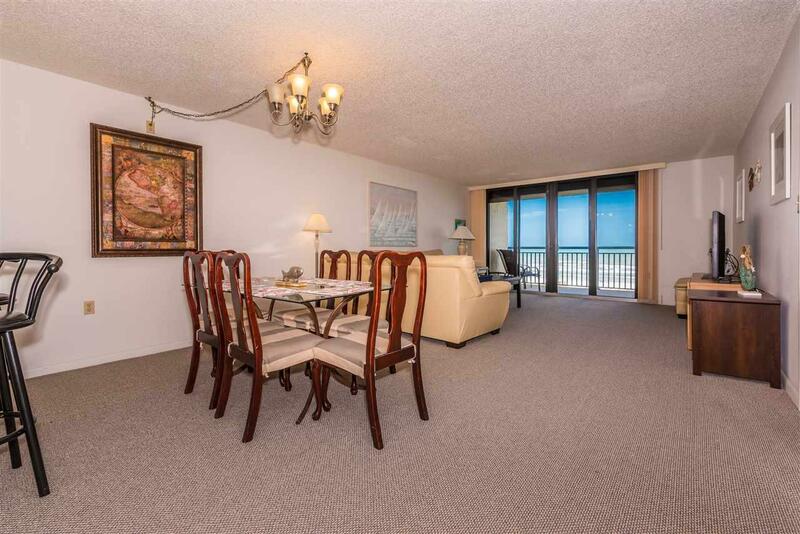 2 bedrooms, 2 baths all on one level with a large living area overlooking the ocean. 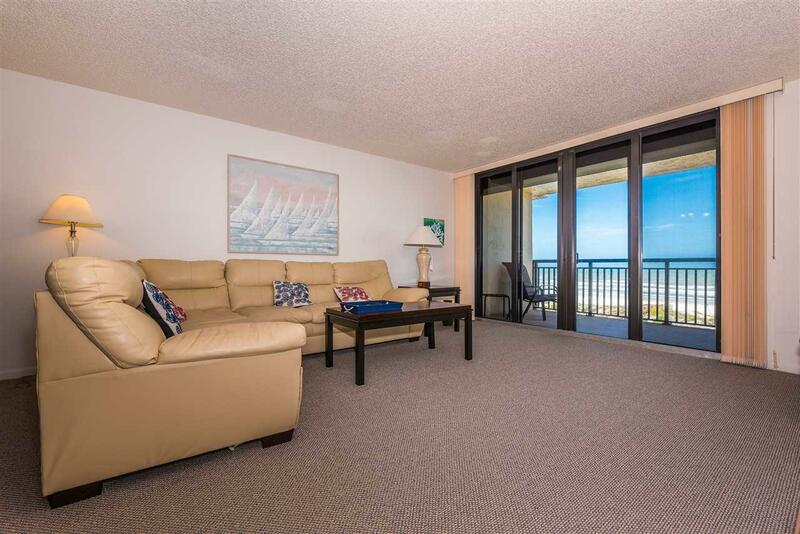 Barefoot Trace complex features an oceanfront pool, beach walkover, covered parking, tennis and more. Sold fully furnished. 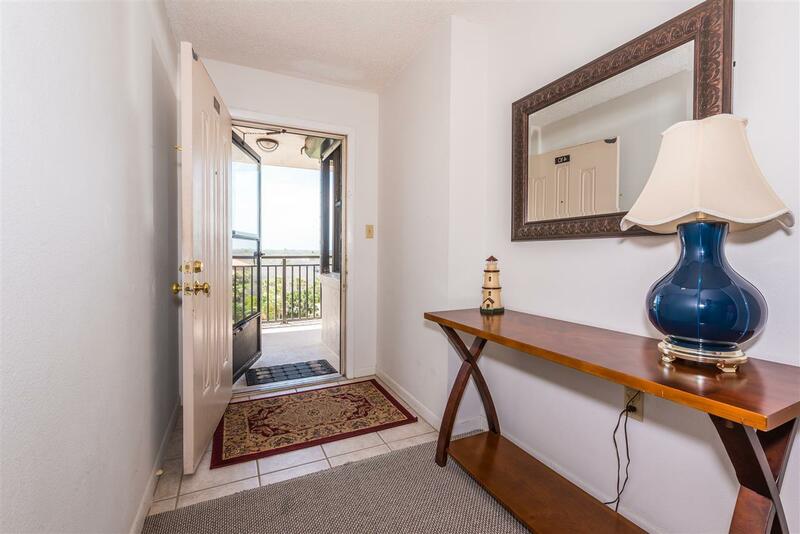 Listing courtesy of Southern Realty Of St Augustine & Crescent Beach.